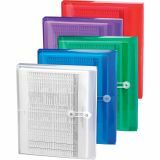 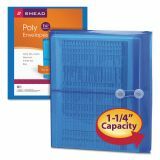 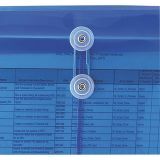 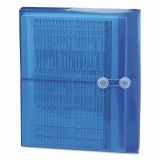 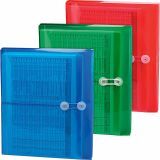 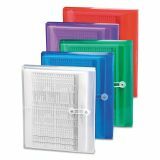 Smead Poly String & Button Booklet Envelope, 9 3/4 x 11 5/8 x 1 1/4, Blue, 5/Pack - Tough and acid-free, these colorful, side-loading envelopes feature 1-1/4 gussets, big enough to hold more than 200 letter-size sheets of paper. 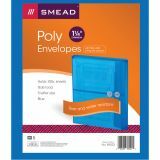 String-tie closure secures contents so the envelopes are closed on all sides. 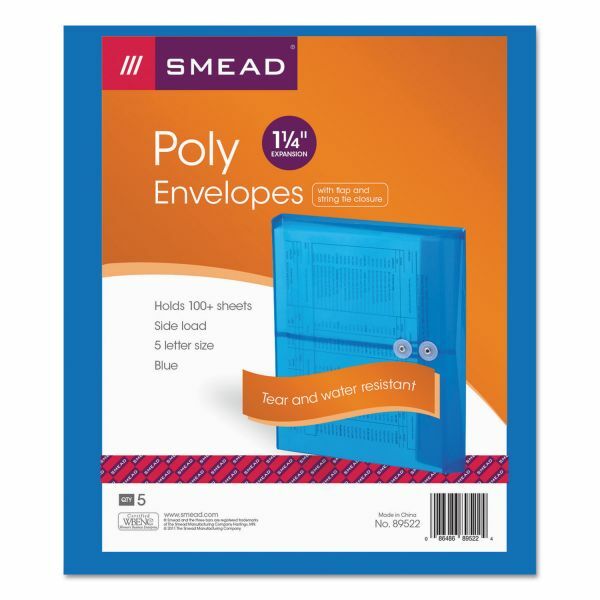 Durable poly material is tearproof and water-resistant."